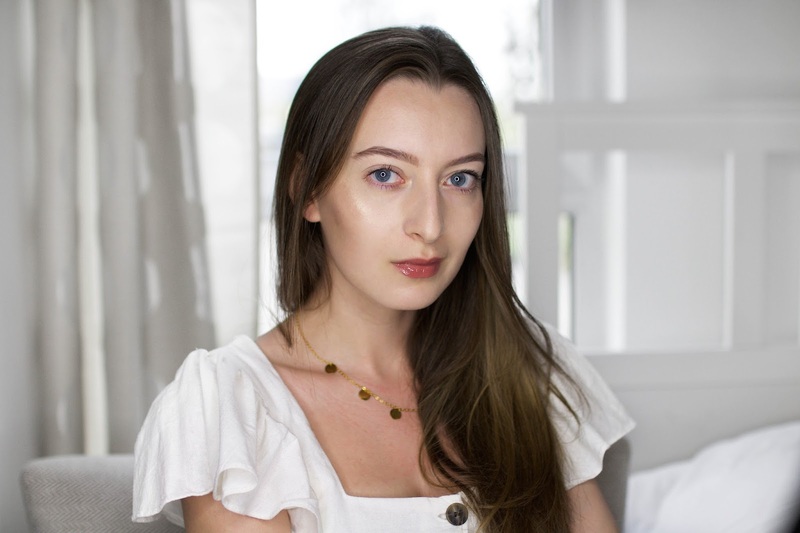 This is an advertorial in collaboration with BareMinerals. 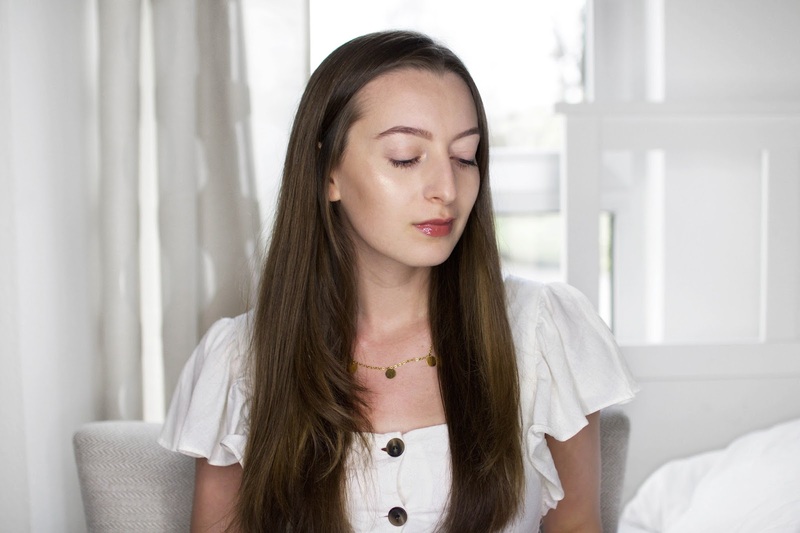 As a huge fan of bareMinerals makeup and skincare, their latest foundation release went straight on top of my review list and I couldn't wait to test it out and write a review for you guys. Mineral foundations are great: natural, non-comedogenic and potentially problem-solving for sensitive or acne prone skin. 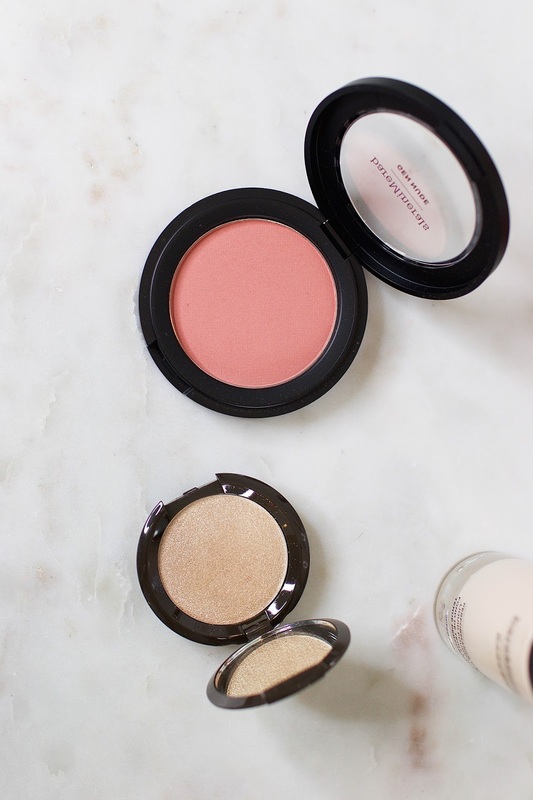 No list of mineral foundations would be complete without bareMinerals. I always try to incorporate products into my daily makeup routine that are natural, free from oil, parabens, sulfates and fragrance. 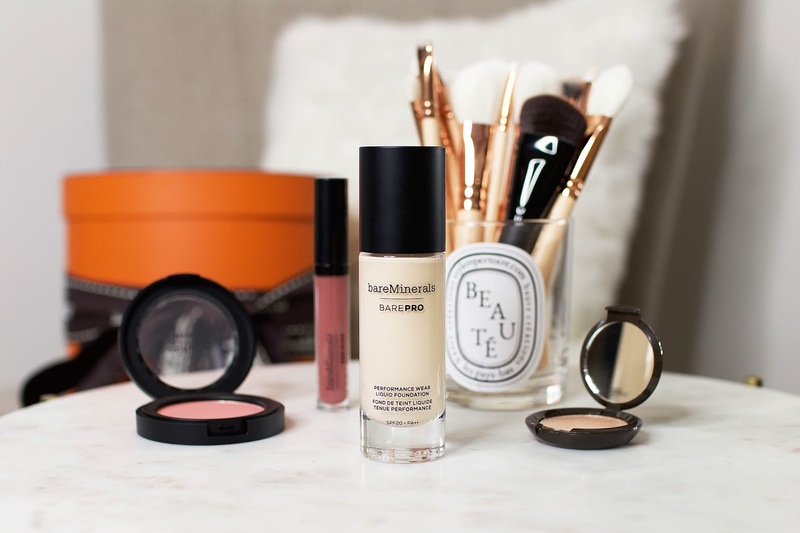 Therefore the addition of the new bareMinerals BAREPRO Liquid Foundation* instantly sparked my interest. This foundation works perfectly for my current makeup concerns - medium-high coverage, flawless finish and SPF 20. 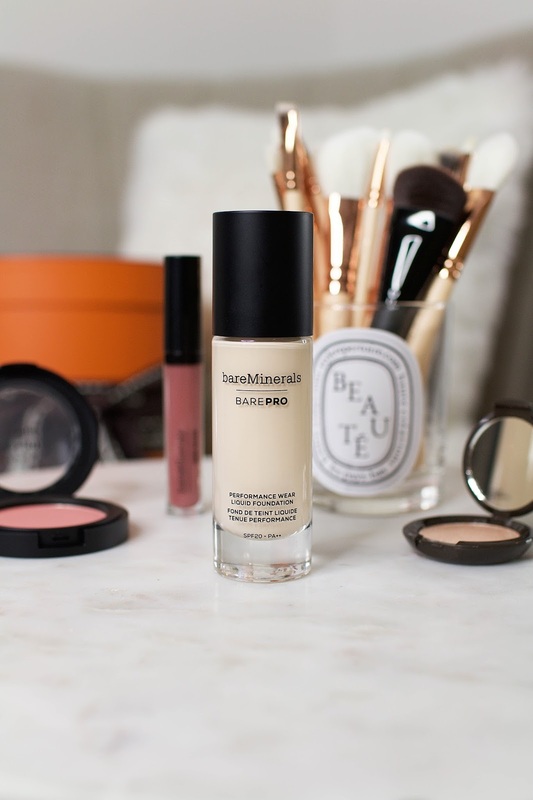 The bareMinerals BAREPRO Liquid Foundation* has been developed using ingredients that are great for your skin. The creamy liquid contains bamboo stem extract for a naturally matte finish, while papaya enzymes gently improve skin's texture both immediately and over time. According to bareMinerals, this foundation is so pure you could actually sleep in it without it causing clogged pores. I love that this foundation is so lightweight and gives great medium to full coverage. The first thing I noticed is that you don't need a lot of product to achieve great results - a little goes a long way with this foundation. It is heat, humidity, water and sweat-resistant and provides SPF 20, which is always something that I look for in a foundation to prevent premature aging of the skin. It has a natural matte finish that doesn't make your skin look dull and is not drying at all. I also love that it comes in 30 different shades to find a great match for all skin tones. I'm using the shade 01Fair which is the perfect shade for my skin at the moment. As someone with dry to combination skin, I’m not the biggest fan of most matte foundations. Yet, I didn’t feel like my skin looked too mattified, dry or powdery. I like to apply this foundation with a makeup sponge to achieve a lighter coverage but especially when applied with a brush, the coverage is nearer medium-high. For those who prefer a lightweight base with a matte finish, this will potentially be your new favourite! This foundation makes my skin look flawless, mattified and set in place - there were no signs of dullness or a dry finish. And when it came to longevity, wearing this throughout the day lasted even better than I expected. In the evening, my base still looked as good as it had been in the morning. For all of you bareMinerals lovers out there, what are your thoughts on this new foundation? I can definitely recommend giving it a try and I would love to know your thought in the comments!